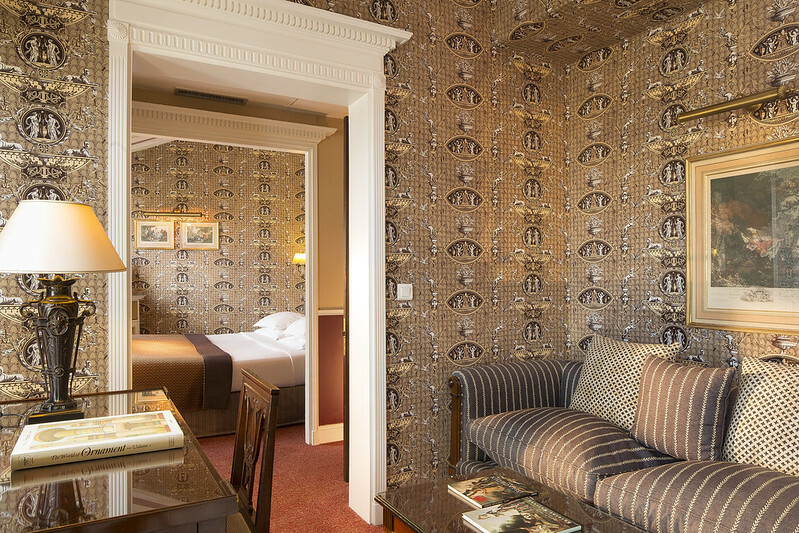 Camille Dubois, head receptionist at the Hotel des Grands Hommes tells us how she came to work at the hotel and gives us some of her favourite addresses nearby! After a rather unsatifying attempt at studying art jistory, I decided to go into tourism, as it brought together my love of sharing, foreign languages and travel. 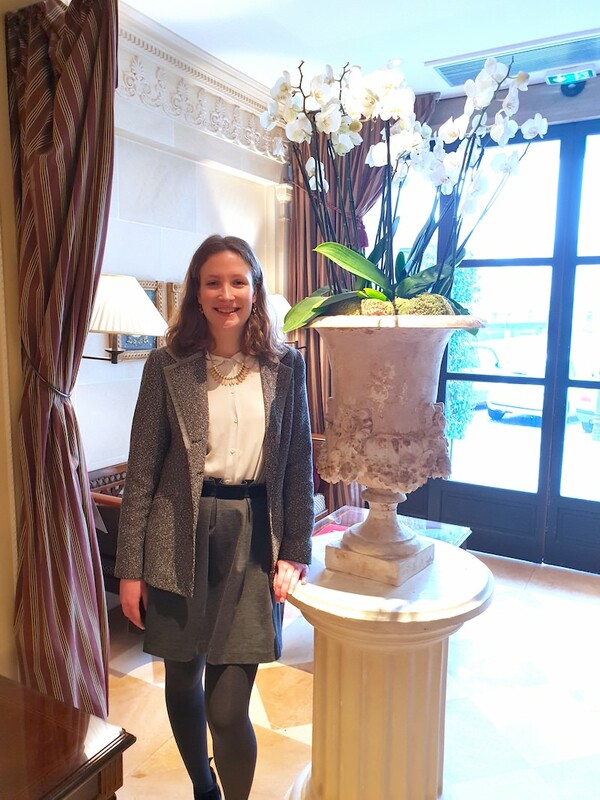 After my studies, I found my first job as a receptionist at the Hotel des Grands Hommes in October 2015, thanks to an ad seen by my former classmate Pauline Petit, and the confidence in me shown by the hotel manager, Marie-José Hery. I had never thought I would have a career in the hotel trade, but I was very quickly won over by the atmosphere and my job. The wonderful team helped a lot, as did the encouragement of my superiors and the idyllic surroundings! For more than three years now I’ve been learning and growing at the Grands Hommes, where I enjoy being in contact with our guests and the variety of different tasks required. I was recently has the honour and luck to reach the finals of the David Campbell Trophy, which was a rewarding and enlightening experience. And I was super pleased and proud to learn that I had been promoted to head receptionist at the hotel at the beginning of 2019! 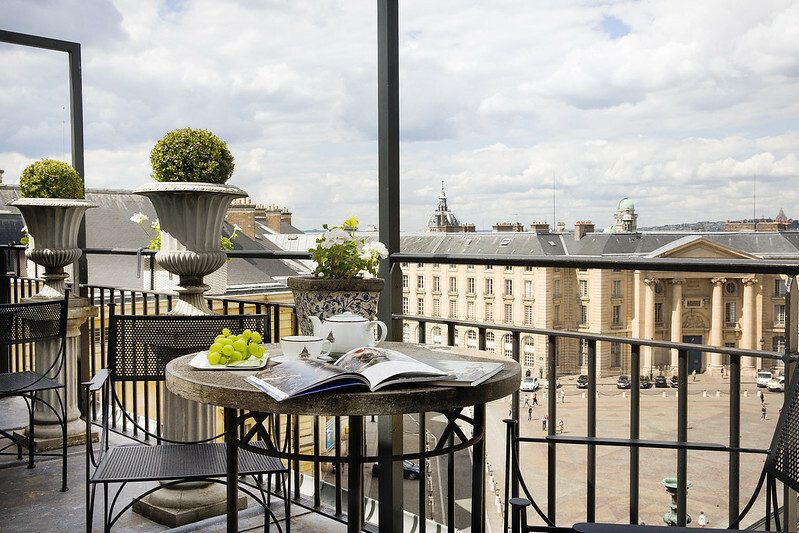 Here are seom of Camille’s favourite addresses near the hotel – a park, a restaurant and two bookshops! Click each one for more details.